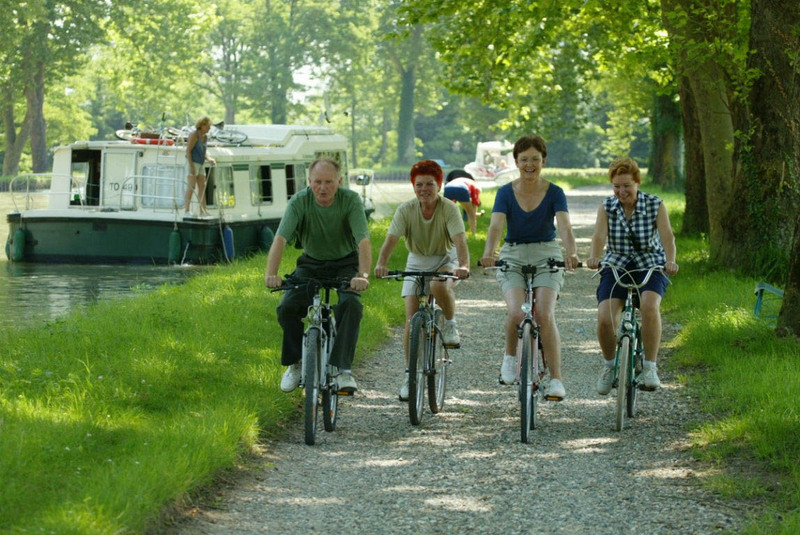 Campground "Le Moulin de Bidounet"
At 10 minutes walking from the campsite, the Cacor canal bridge is an architectural marvel that allows the canal to span the Tarn. 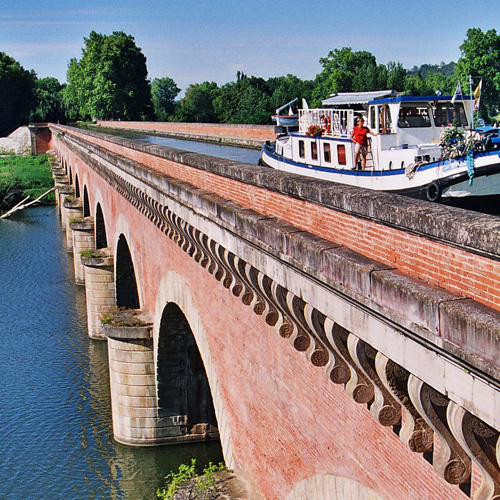 At 356 meters long, carried by 15 arches, the canal bridge is one of the longest canal bridges in France. 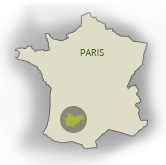 It was built in 1867 out of Toulouse brick and white stones from Quercy. 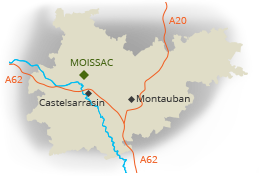 Located in the south-west of Moissac, it has taken the name of the neighbouring quarter: Cacor. Due to the technical prowess of its time, the bridge canal resisted the violent flooding of the Tarn in 1930. At the same time the railway bridge succumbed to the raging current. The railway was thus redirected over the canal bridge for two years.